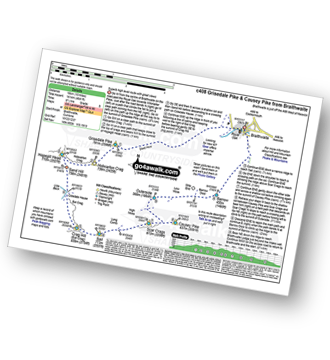 - Braithwaite - Sleet How - Grisedale Pike - Hobcarton Crag - Hopegill Head - Sand Hill - Coledale Hause - Crag Hill (Eel Crag) - Sail (Derwent Fells) - Scar Crags - Causey Pike - Outerside - Stile End - Barrow (Newlands) - Braithwaite. 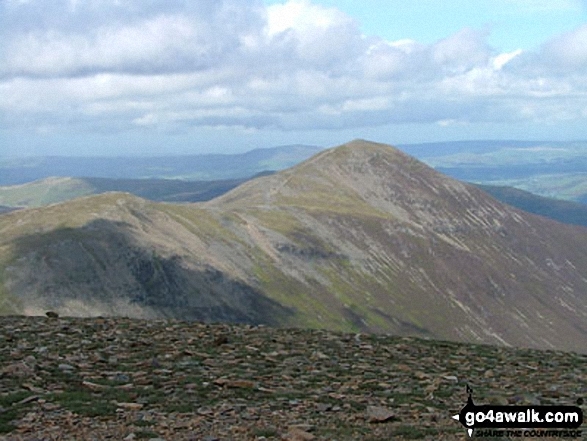 The highest point of this walk is Crag Hill (Eel Crag) at 839m (2753ft). 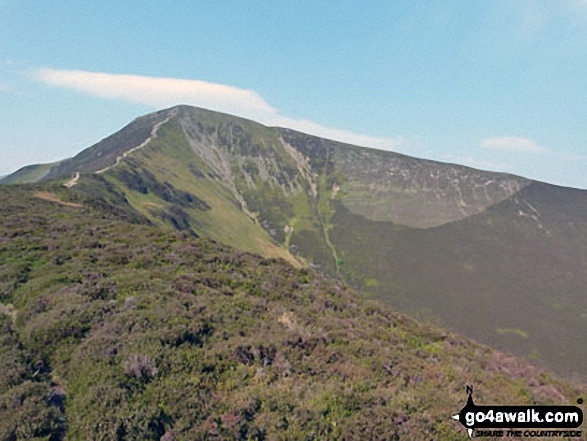 Crag Hill (Eel Crag) is classified as an English Mountain (Hewitt) (28th highest in England, 54th highest in England & Wales) and a Wainwright (No. 24). 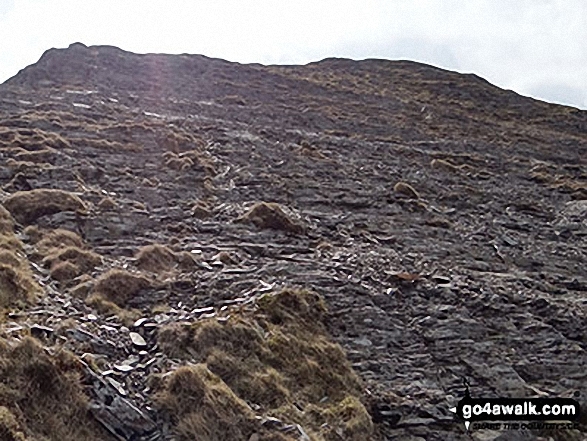 Crag Hill (Eel Crag) is also known as an English Nuttall (35th in England, 63rd in England & Wales). 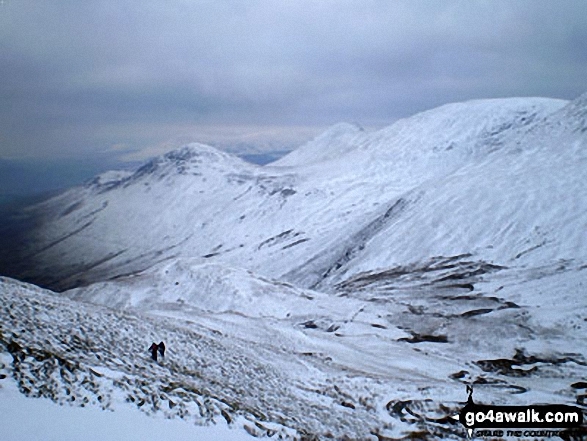 Completing this walk also take you to the top of Grisedale Pike, 791m (2596ft). Grisedale Pike is classified as an English Mountain (Hewitt) (48th highest in England, 87th highest in England & Wales) and a Wainwright (No. 40). 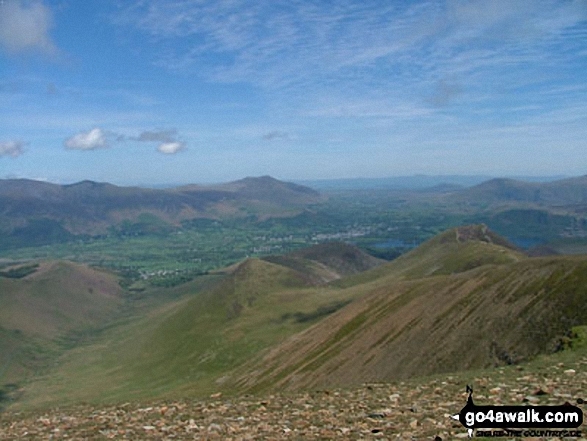 Grisedale Pike is also known as an English Nuttall (57th in England, 105th in England & Wales). 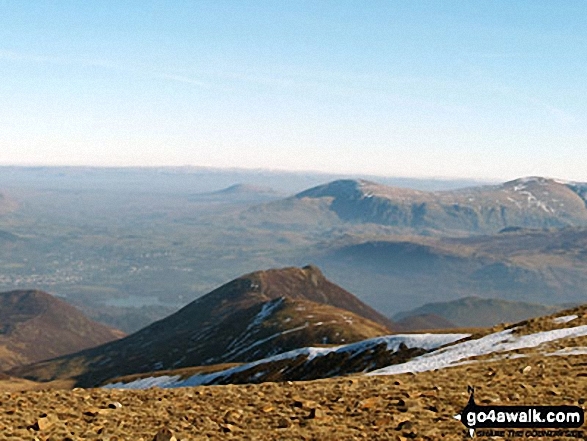 Grisedale Pike is classified as a Marilyn (16th highest in England, 408th highest in the UK). 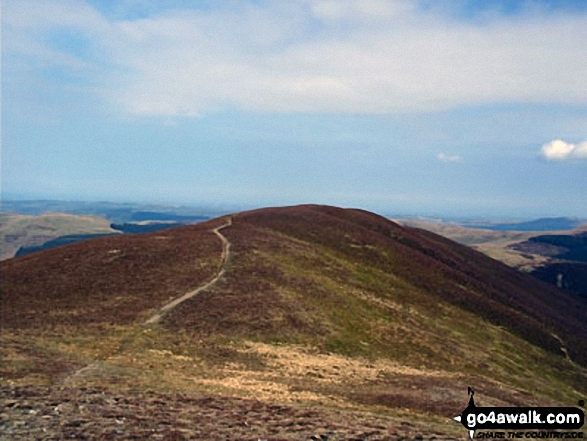 You will also reach the summit of Sail (Derwent Fells), 773m (2537ft). Sail (Derwent Fells) is classified as an English Mountain (Hewitt) (57th highest in England, 100th highest in England & Wales) and a Wainwright (No. 50). 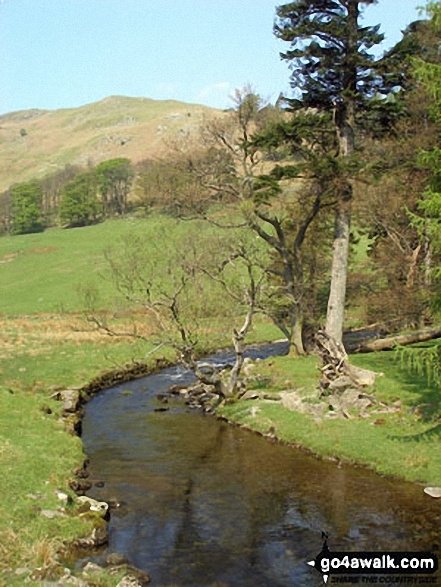 Sail (Derwent Fells) is also known as an English Nuttall (71st in England, 123rd in England & Wales). Along the way you will also bag Hopegill Head, 770m (2527ft) - an English Mountain (Hewitt) (59th Eng, 103rd in England & Wales), a Wainwright (No. 52) and an English Nuttall (73rd Eng, 126th Eng & Wal); Sand Hill 756m (2481ft) - an English Nuttall (82nd Eng, 141st Eng & Wal); Hobcarton Crag 739m (2425ft) - an English Mountain (Hewitt) (74th Eng, 130th Eng & Wal) and an English Nuttall (92nd Eng, 159th Eng & Wal); Scar Crags 672m (2206ft) - an English Mountain (Hewitt) (125th Eng, 210th in England & Wales), a Wainwright (No. 101) and an English Nuttall (167th Eng, 279th Eng & Wal); Causey Pike 637m (2091ft) - an English Mountain (Hewitt) (155th Eng, 265th in England & Wales), a Wainwright (No. 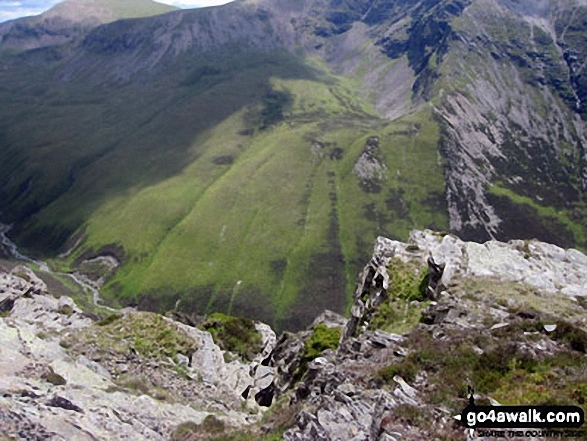 120) and an English Nuttall (207th Eng, 357th Eng & Wal); Outerside 568m (1864ft) - a Wainwright (No. 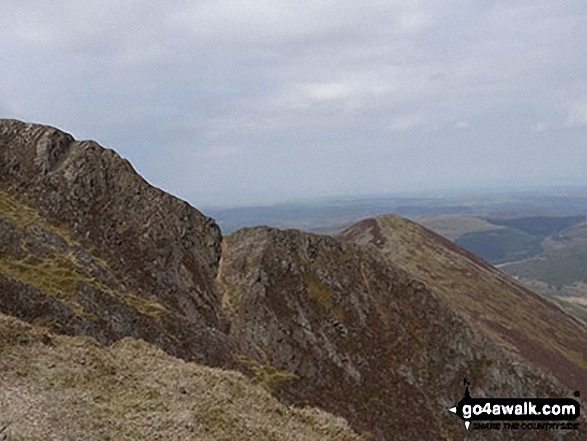 142), and an English Dewey (44th in Eng, 96th Eng & Wal) and Barrow (Newlands) 455m (1493ft) - a Wainwright (No. 187).